[dropcap size=dropcap-big]I[/dropcap]t rains more and more, the temperature decreases and the days shorten. Welcome in the Belgian winter. One of the little things I like of this season, is soup. A hot soup with a slice of fresh bread is the perfect lunch when it’s so cold as nowadays. So when my grandfather asked me if I needed some turnips, parsley and onions of his garden, I didn’t doubt a second. This fresh, biologically cultivated vegetables would be perfect for a delicious and nutritious soup. 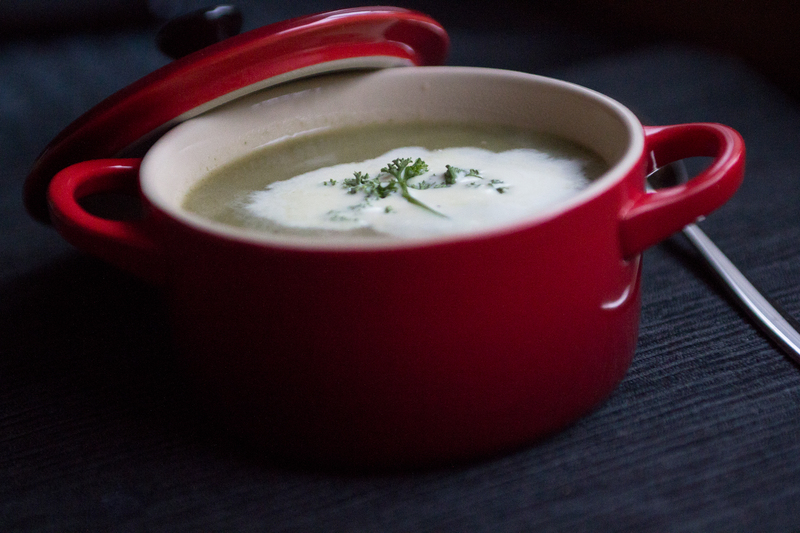 So a couple of days ago I made a parsley and turnips soup. What do you do? 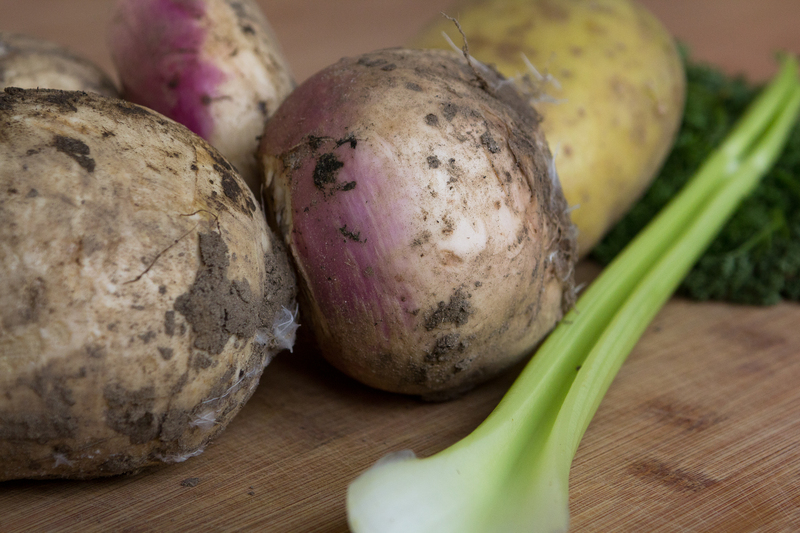 Clean the turnips, the parsley and the celery very well. Chop the onions and the celery. Peel the potatoes and the turnips and also chop these vegetables. Fry the onions in a bit of olive oil. Add the turnips, potato and celery. Stir well. Add the parsley and pour the stock in the pot. Bring to the boil and return to simmer. Let it simmer for at least half an hour. Blend it with an electric hand blender. You can sieve the soup if you want. Don’t forget to season to taste with pepper and salt. Finish with a bit of cream and a slice of bread.